Things are a bit wet around here. We’ve had rain on and off for about two weeks. And last week, the rain was pretty steady. The ground is completely saturated. Had this been a year ago, we would have been soggy inside as well as out. Our big (and expensive) project last summer was waterproofing our basement. However, when I last reported on the project back at the start of September, we had just found puddles in two of the rooms that we waterproofed. We were so disappointed. After talking it over with our contractors, we decided to go with a wait and see strategy. So this extremely wet spring is our test. And I’m pleased to say that our basement is passing. I don’t know what was up last fall, but this spring, when we’re basically immersed in a bog, inside of the house is nice and dry. The sump pump has been running fairly regularly for about a month. Over the weekend, it was running about every one and a half minutes. You may remember that we elected to waterproof from the inside. 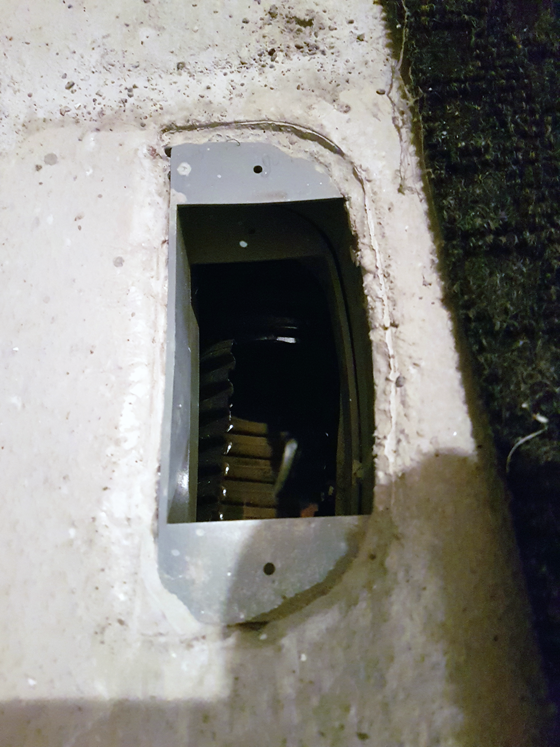 There are a couple of little “hatches” where we can access the weeping tile that the contractors laid around the foundation. Checking them out, we found water in the pipes. But the pipe is doing its job and funneling the water to the sump pump. I’m so relieved that everything is working the way it’s supposed to and that we have a dry house this spring. 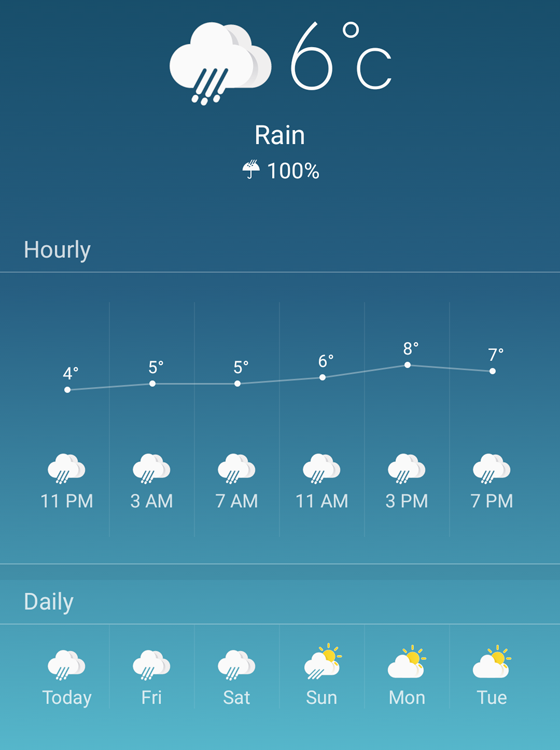 How’s the weather where you are? Have you had any water issues this spring? Most of my back yard is either soaking wet, or under water. I can’t even walk to my vegetable garden, never mind work on clean-up and digging it over. A couple of days ago a creek was running from my yard, over to my neighbours, and down their driveway. And my basement is wet, as usual. Hopefully the sun will shine again at some point and things will start to dry up. That’s crazy that you had a creek in your backyard. I think it will take a little while for the ground to start to dry out. Hopefully teh sun comes back and gets to work soon. It’s odd, we had the same thing happen after our most recent waterproofing attempt – the water got in one more time, then nothing since. Here’s hoping for continued protection for both of us! Indeed. I hope we have the same experience. I am sure that is such a relief for you and Matt. We do not have a basement at this house to worry about thankfully, because this year may have been quite a problem. Another 1″ at our house last night! It’s crazy how much rain you’ve had. I hope things let up for you soon.